Costa Rica was a destination that the company lacked, because Edelweiss, "only flies to the most beautiful destinations in the world"
Q COSTA RICA – On Tuesday, May 9, the Swiss airline Edelweiss, a member of the Lufthansa Group, started operations in Costa Rica, after a five year process of negotiations. On Thursday, La Nacion spoke with Felipe Bonifatti, Lufthansa general manager for Central America and the Caribbean, who was emphatic that Costa Rica was a destination that the company lacked, because Edelweiss, “only flies to the most beautiful destinations in the world”. 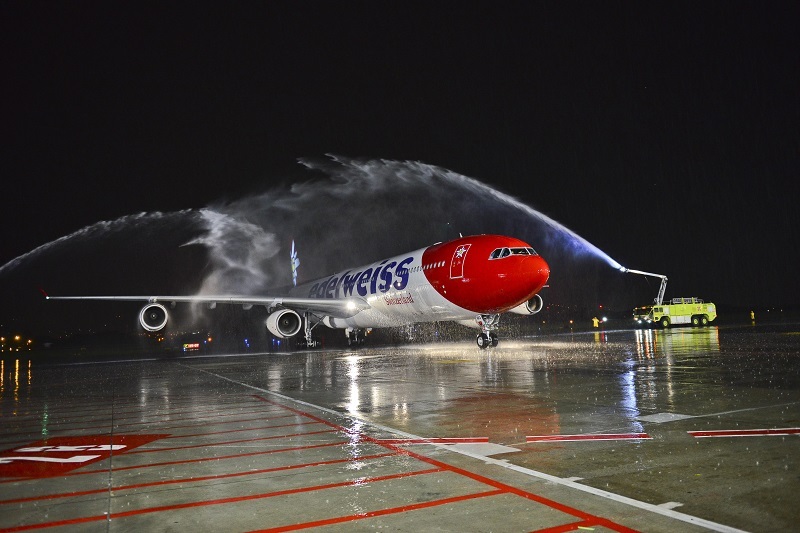 Tuesday, May 9, marked the arrival of the first Edelweiss flight from Zurich to San Jose, The A340-300 has a capacity of 314 passengers. The airline currently offers two weekly direct flights. Bonifatti said that if occupancy levels are maintained, the two flights weekly that the airline has begun with could see an increase in the long term. The airline boss said that with the addition of the San Jose – Zurich flight, the airline can offer European passengers the possibility to know dream destinations like Costa Rica, as the airline consolidates its presence in Central America. In the last 14 months Edelweiss has added Central America and the Caribbean destinations: In March last year five weekly flights between Panama and Frankfurt (Germany) and in October one weekly flight between Vienna (Austria) and La Habana (Cuba) and La Habana and Veradero (Cuba) and Germany and Switzerland. At the moment, Central America and the Caribbean is the place of preference on the airline group’s list of expansion, according to Bonifatti. “Costa Rica presents a different profile, it is a combination of unique things: big hotels, sun and beach tourism, and adventure tourism. 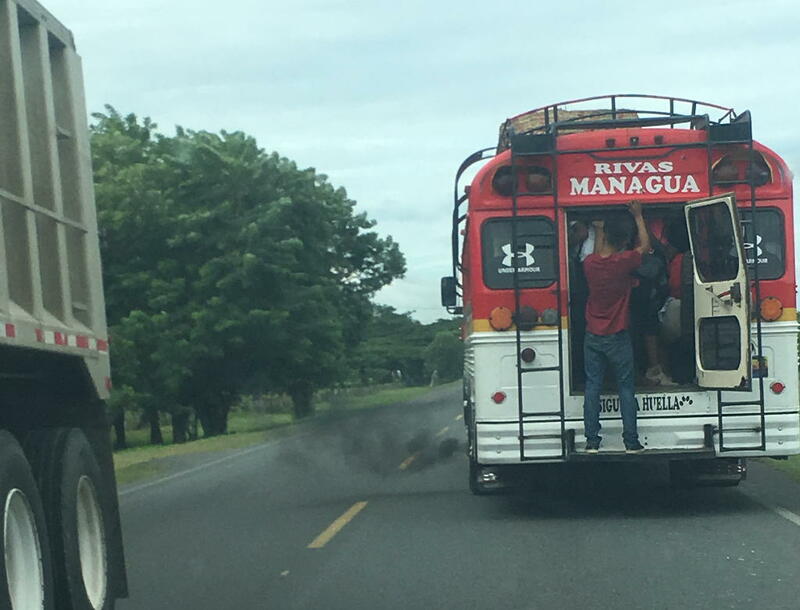 Costa Rica is a very safe destination, so when we think about the vacation line we think about taking our tourists To beautiful destinations, to dreams, to have a good experience and Costa Rica has all this,” said Bonifatti. 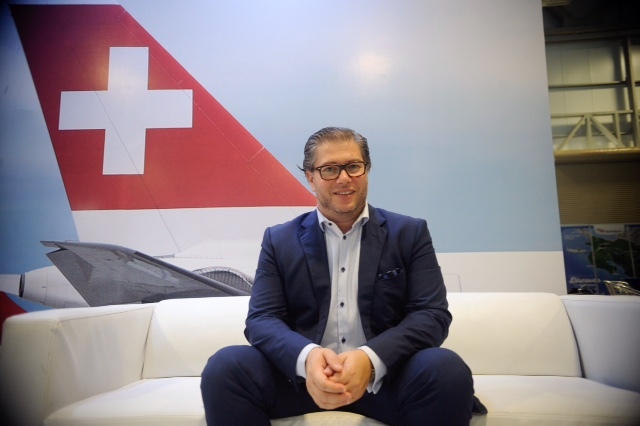 Bonifatti explained that for the first year of operations, Edelweiss expects to carry to Costa Rica some 27,000 passengers from Europe, mainly Swiss, with an average 17 day stay, that translates to an economic impact of about US$80 million dollars for the Costa Rica economy. Currently, there are six European airlines competing in the market. Asked whether there is room for everyone, Bonifatti said ‘fashion destinations’ like Costa Rica in the high season there is room for all, the question will be what will happen when the low season comes, if there is enough demand. The airline boss said that direct flights like in the case of Edelweiss the demand multiplies by up to 3 times the number of travelers. 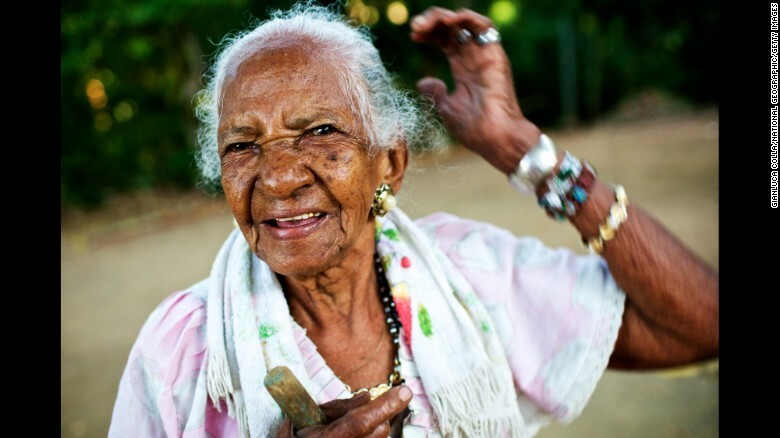 Read the full interview (in Spanish) in La Nacion.